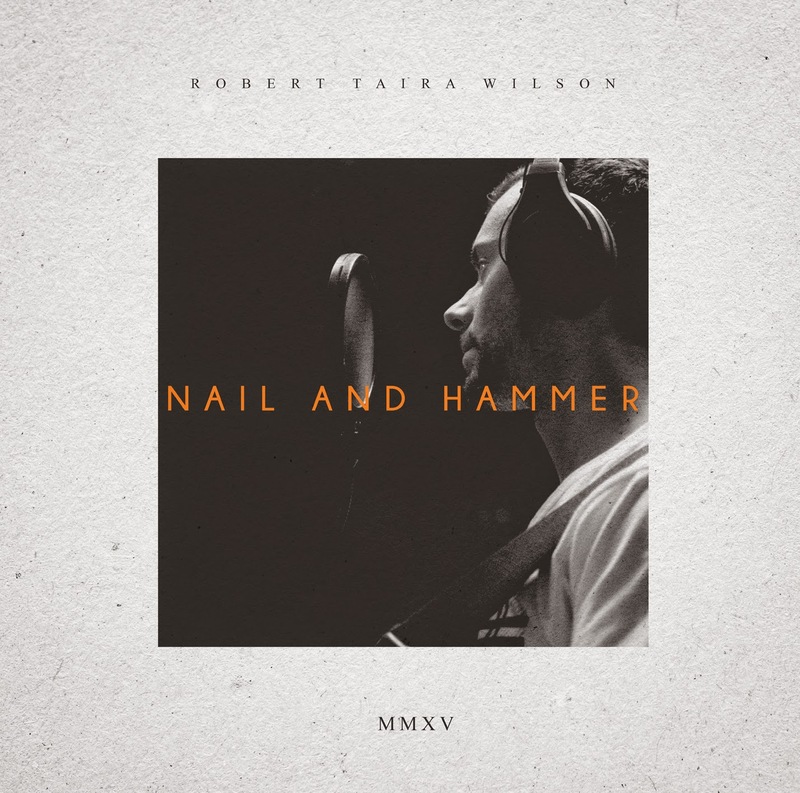 Robert Taira Wilson: Friday night at Namba Mele. Great night, thanks to everyone who made it down. Friday night at Namba Mele. Great night, thanks to everyone who made it down.